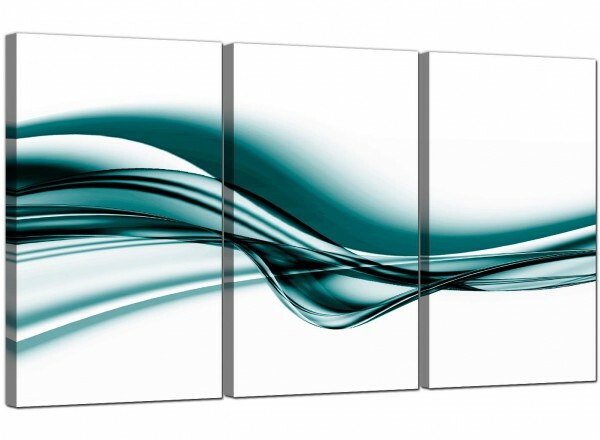 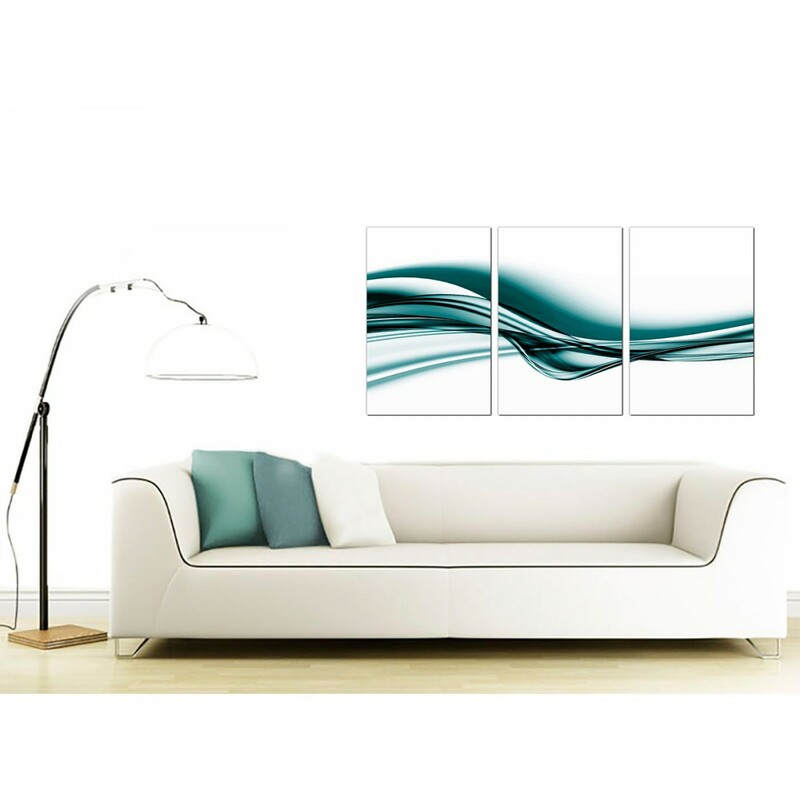 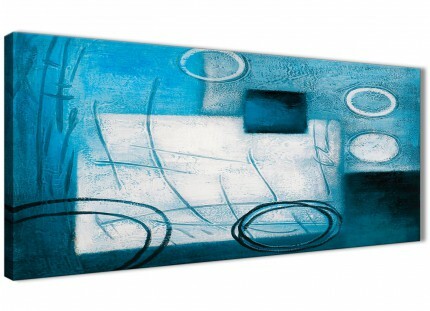 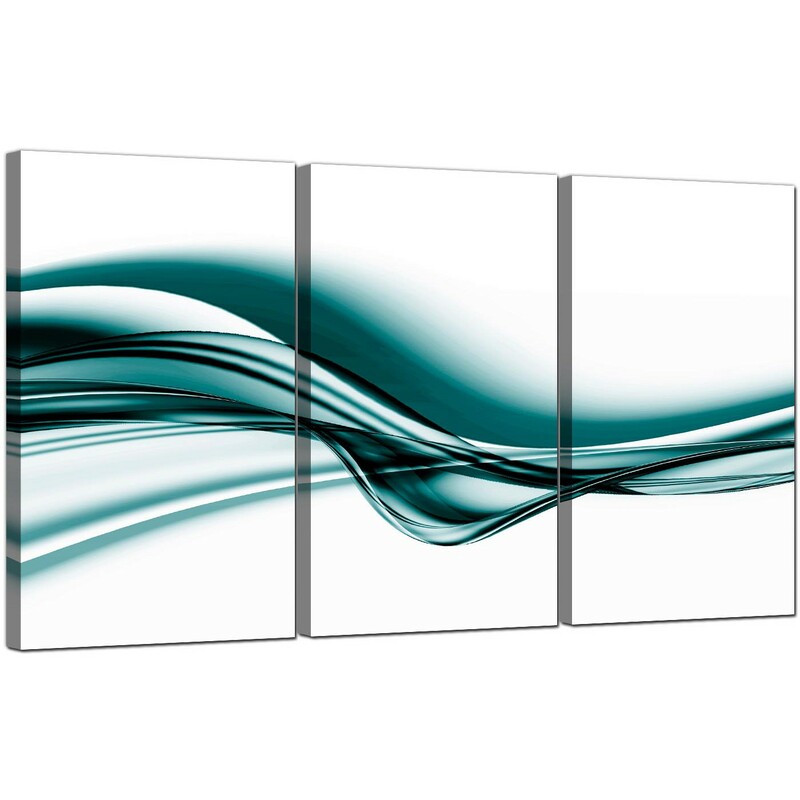 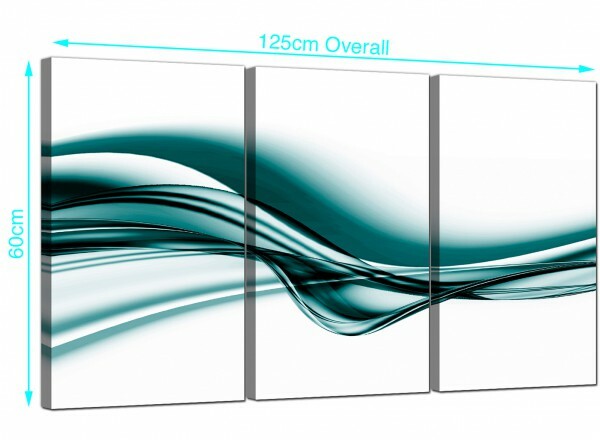 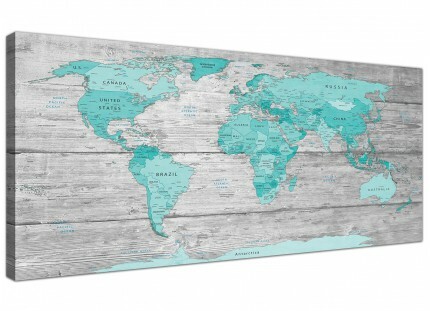 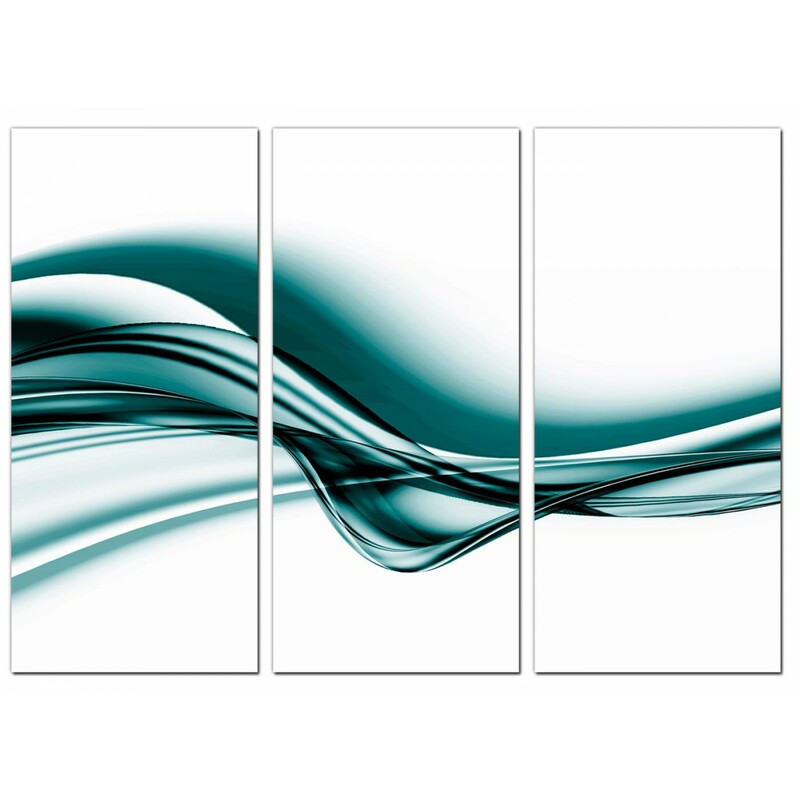 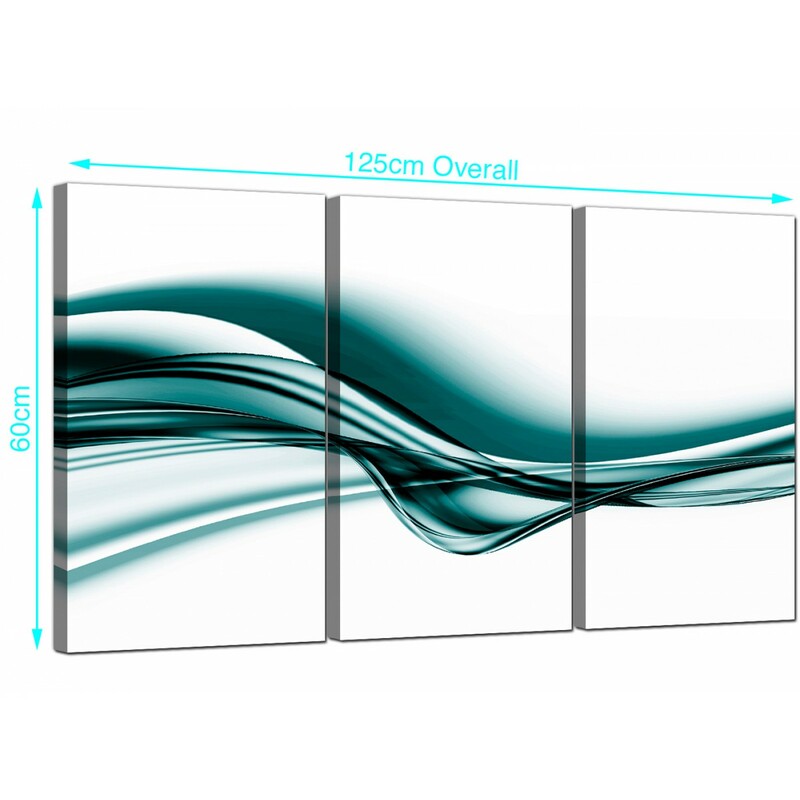 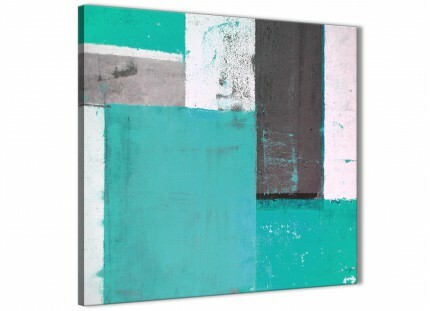 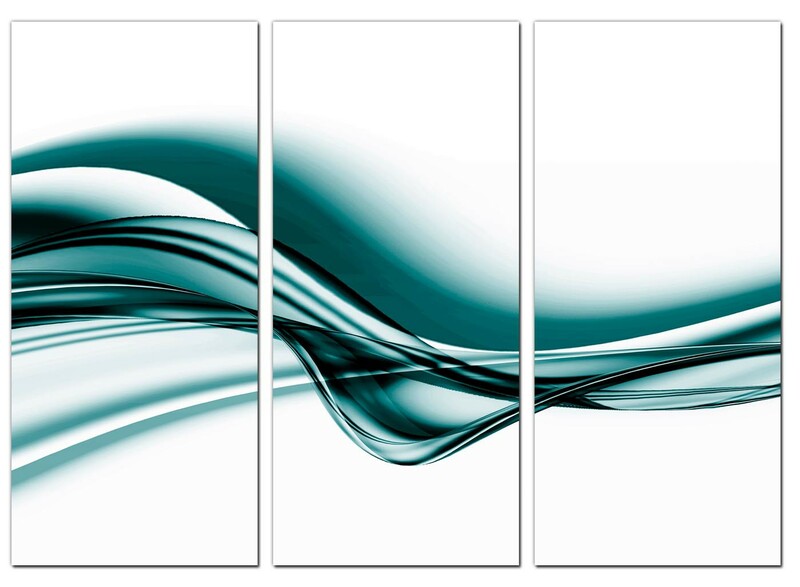 Multi panel canvases in calming turquoise and blue-green hues. 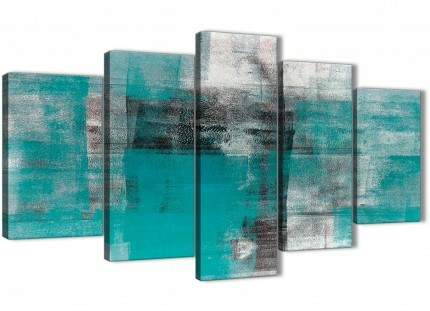 A sizeable teal contemporary three part set of pictures. 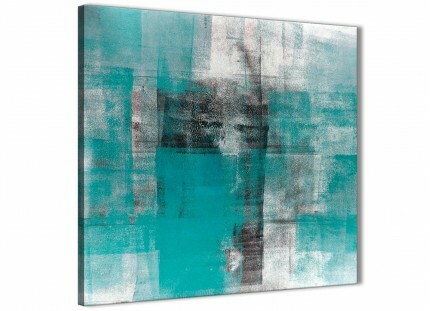 The United Kindom's most trusted canvas print studio. 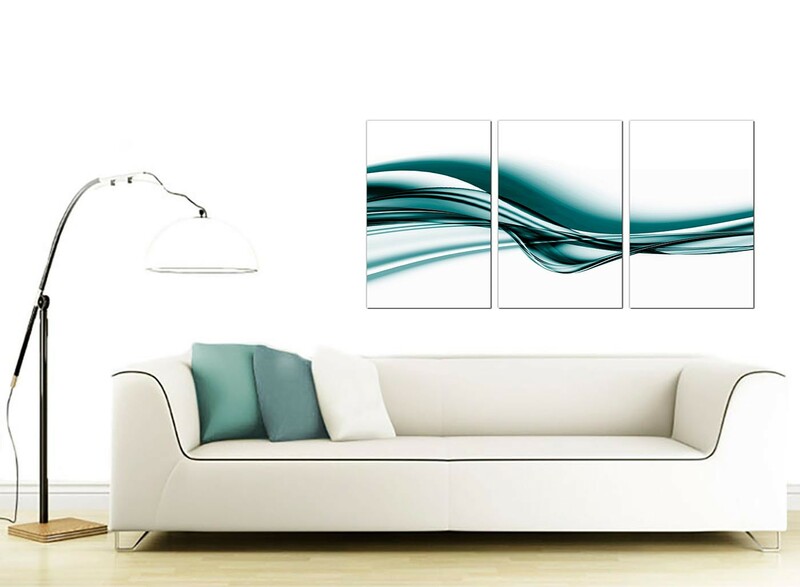 Canvas sets are printed in top quality with with long lasting inks. 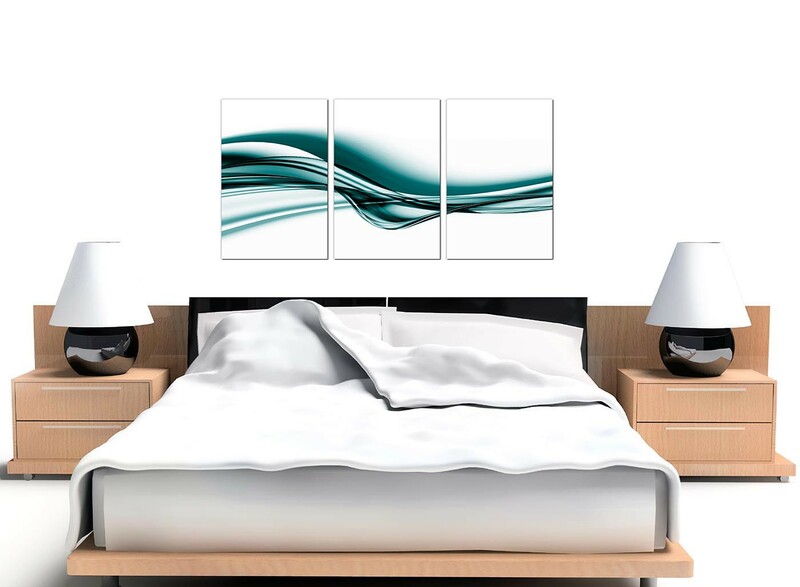 Great size for over your suite. Measurements: 49" inch x 24"inch inclusive of spaces. 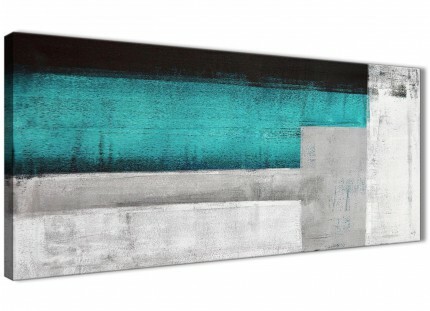 All pieces are 40cm x 60cm. 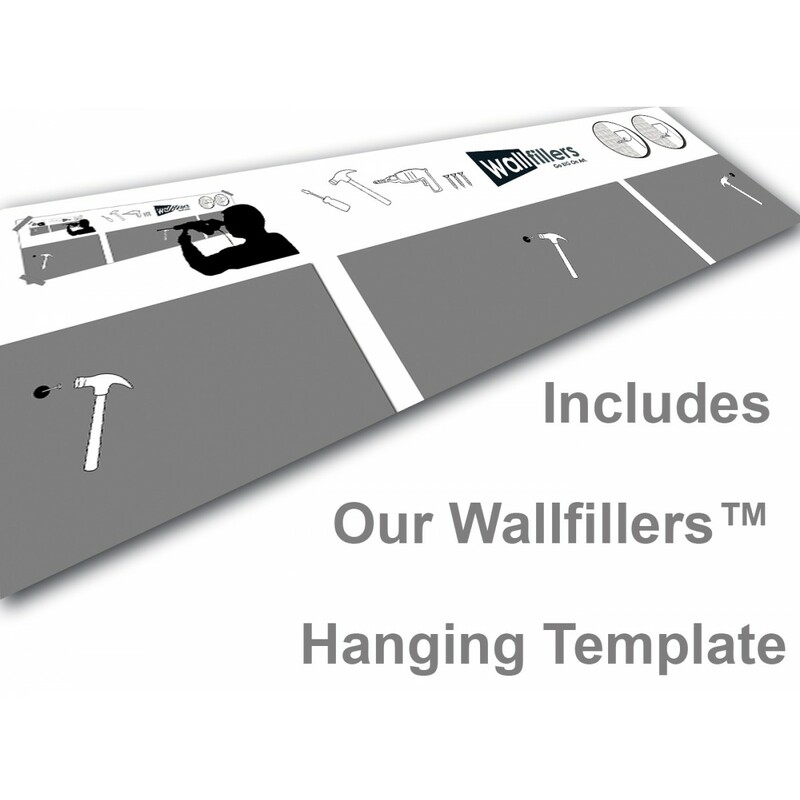 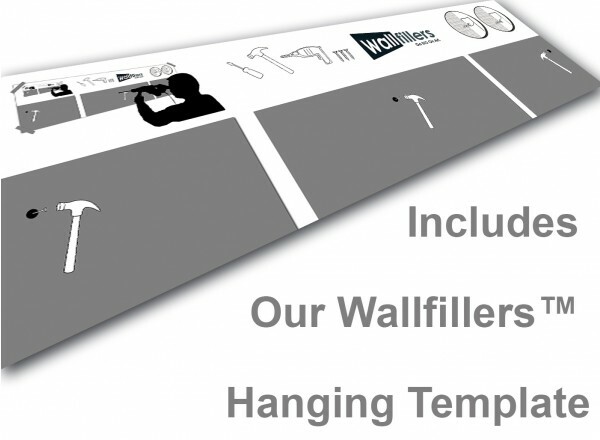 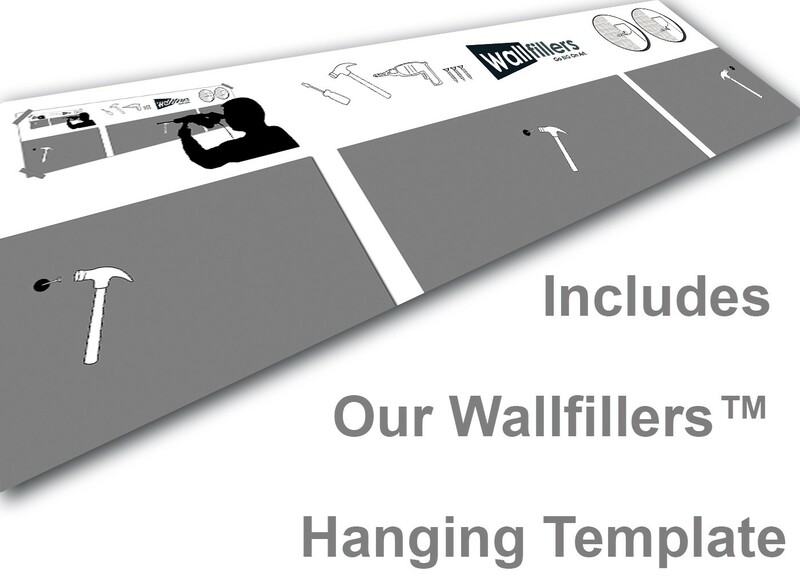 Wallfillers advise a space of 2.5cm between panels.